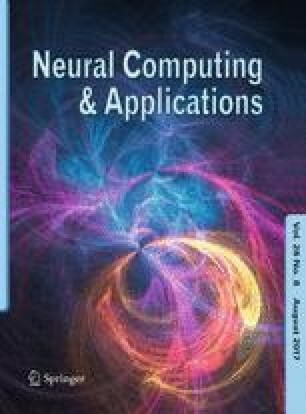 In this paper, an interpolation neural network is introduced for the learning of a wind turbine behavior with incomplete data. The proposed hybrid method is the combination of an interpolation algorithm and a neural network. The interpolation algorithm is applied to estimate the missing data of all the variables; later, the neural network is employed to learn the output behavior. The proposed method avoids the requirement to know all the system data. Experiments show the effectiveness of the proposed technique. The author is grateful with the editor and with the reviewers for their valuable comments and insightful suggestions, which can help to improve this research significantly. The author thanks the Secretaría de Investigación y Posgrado, Comisión de Operación y Fomento de Actividades Académicas, and Consejo Nacional de Ciencia y Tecnología for their help in this research.